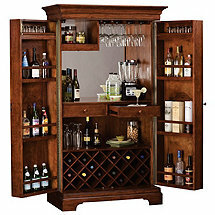 When you buy a Howard Miller wine furniture piece, you go beyond mere utility. 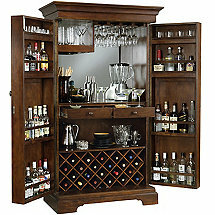 You delve into the highest level of craftsmanship and elegance for the home, just the environment you want to store and display your prized wines. 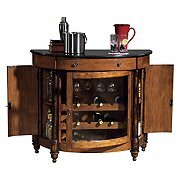 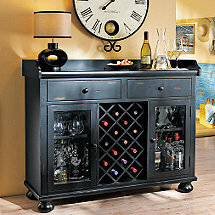 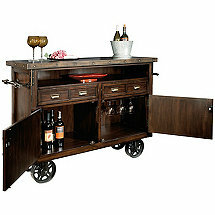 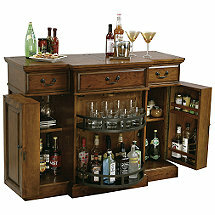 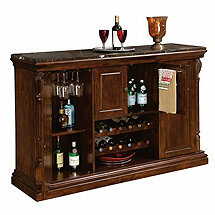 And every Howard Miller furnishing you purchase from The Wine Enthusiast is SHIPPED FREE to your door.